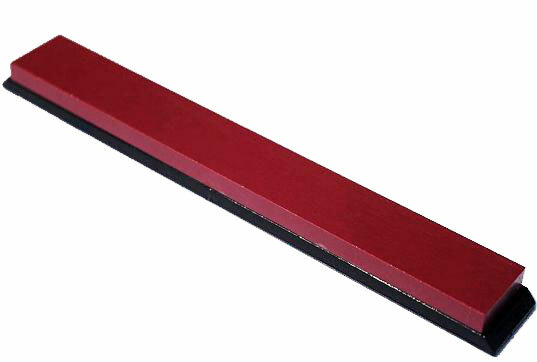 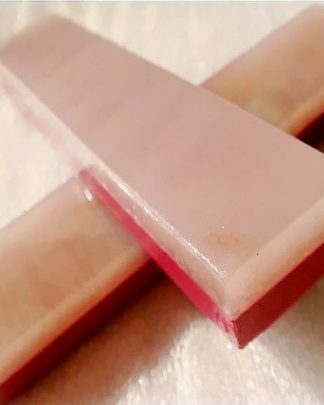 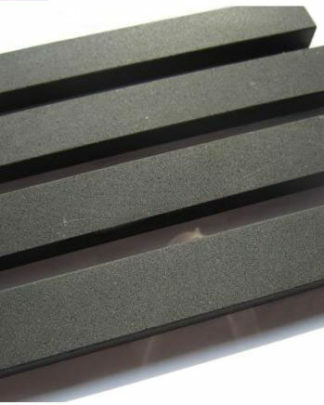 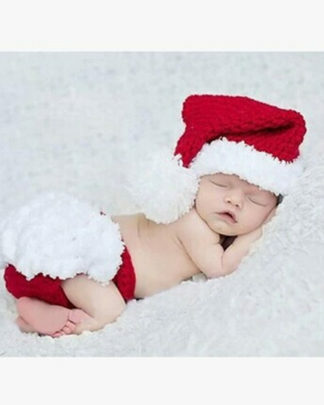 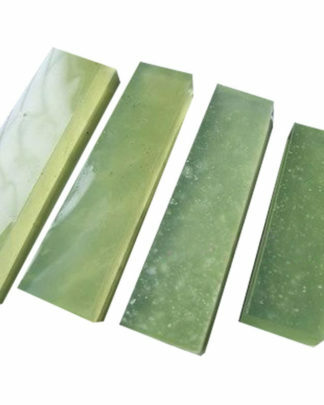 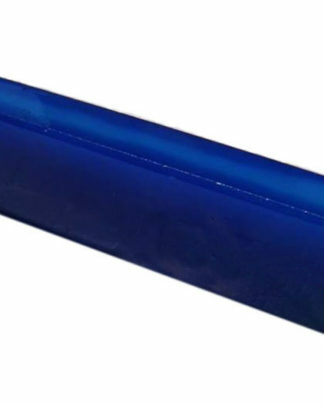 Ruby Whetstone is made from a high temperature sintering, with high hardness and strength, fine structure and tight, with wear-resistant surface, high hardness. 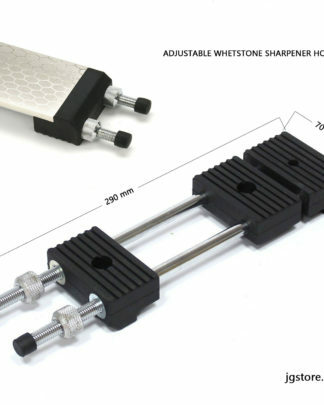 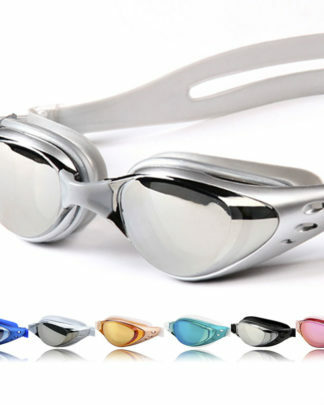 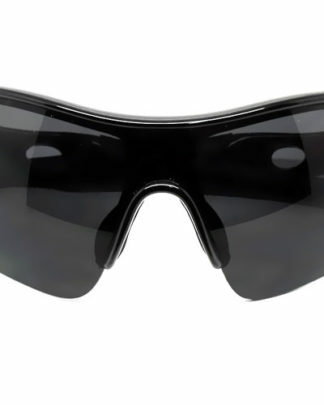 Suitable for machining high toughness machining hardened steel, alloy steel, precision measuring tools, Ivory crafts, Jewelry and instruments and other parts of the workpiece. 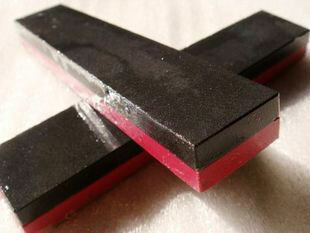 When Ruby Whetstone sharpening, Just add a few drops of water. 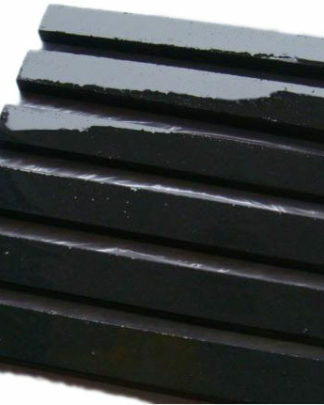 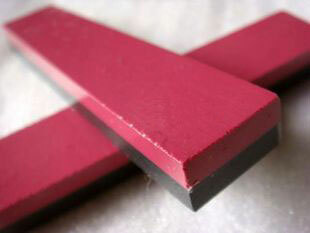 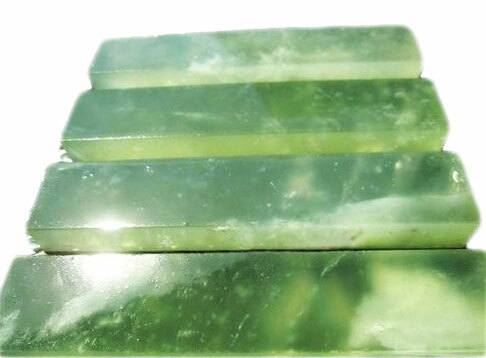 Boron Carbide stone is extremely hard, maintain their shape well and are resistant to wear. 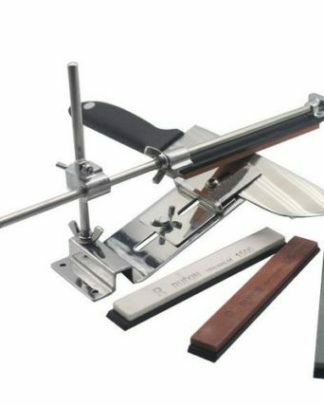 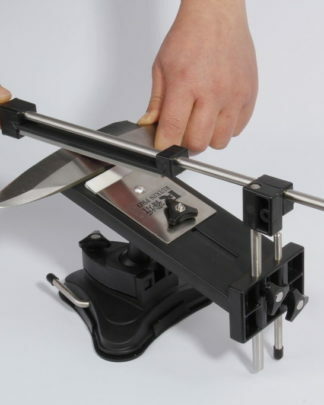 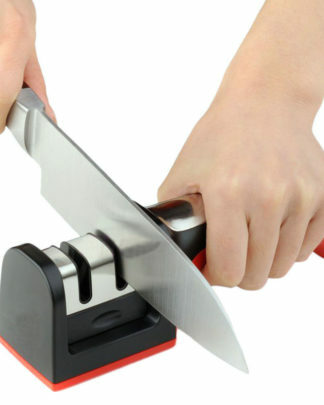 Easy sharpening and polishing all kinds of exact knives.